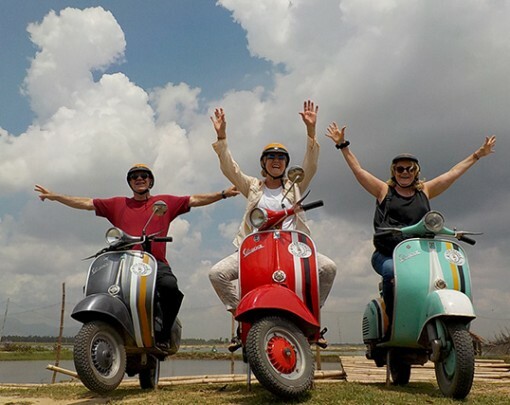 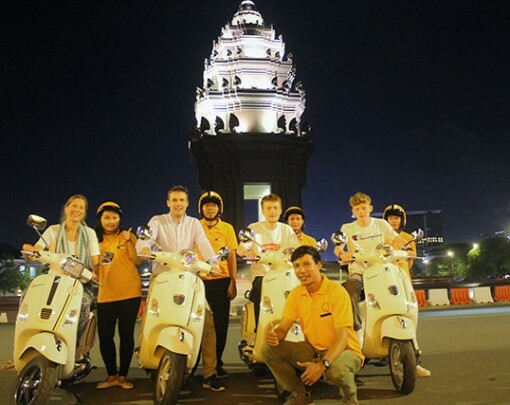 Explore the beautiful countryside on the outskirts of Hanoi riding pillion on our vintage Vespas. 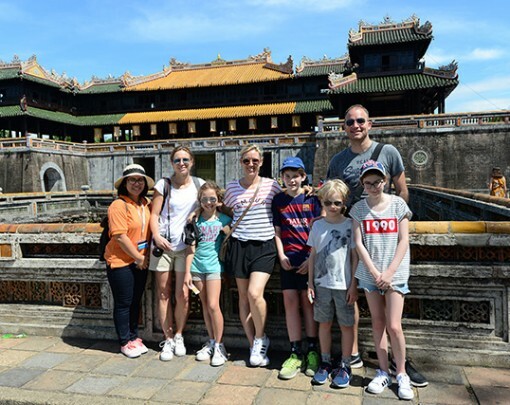 Discover an incredible ancient city and soak up the local culture and lifestyle, discovering places that few tourists ever see. 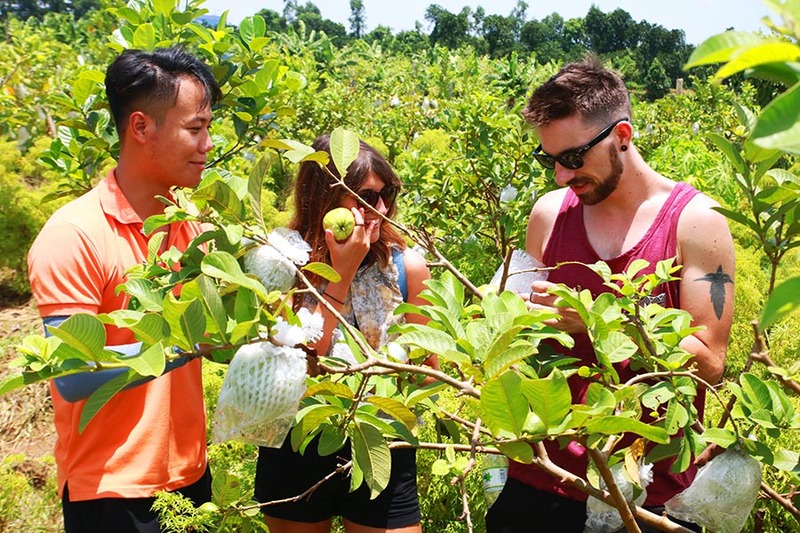 Take a breath of Hanoi’s countryside. 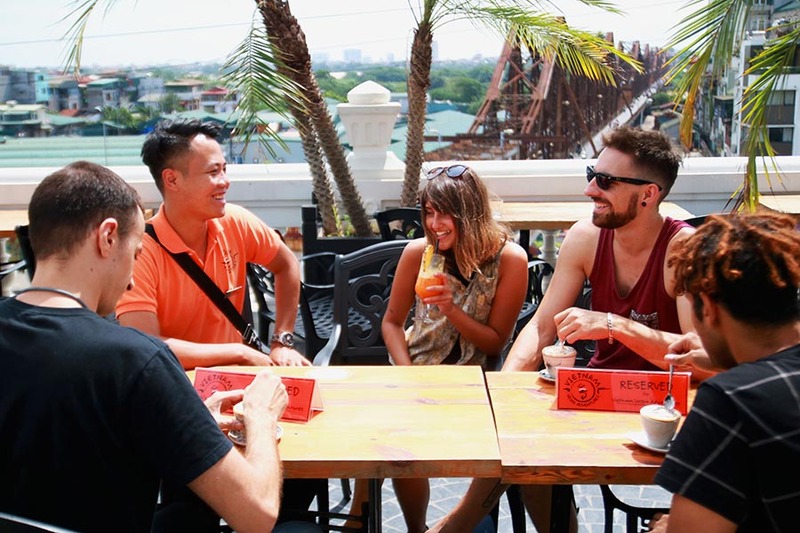 We start off in the heart of the capital, taking in views of the spectacular Long Bien Bridge that spans the Red River. 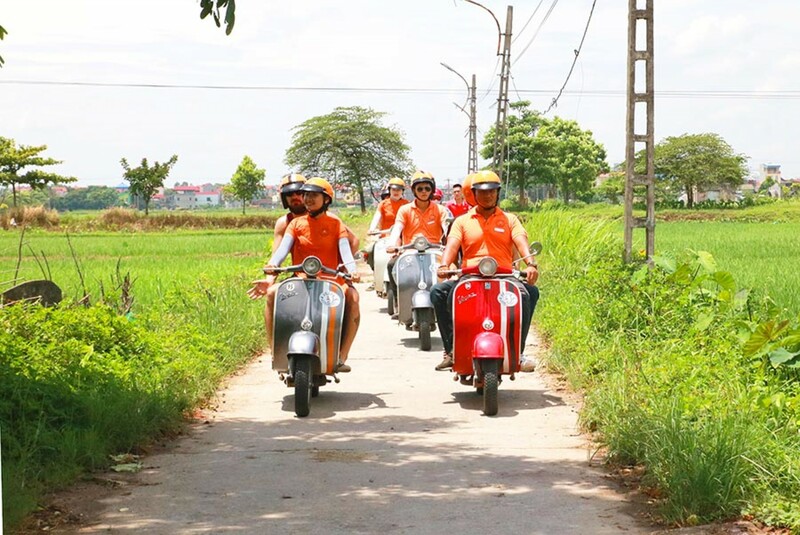 We then take a ride on our Vespas, almost being transported back in time as we arrive at the ancient city of Co Loa in Hanoi’s quiet countryside. 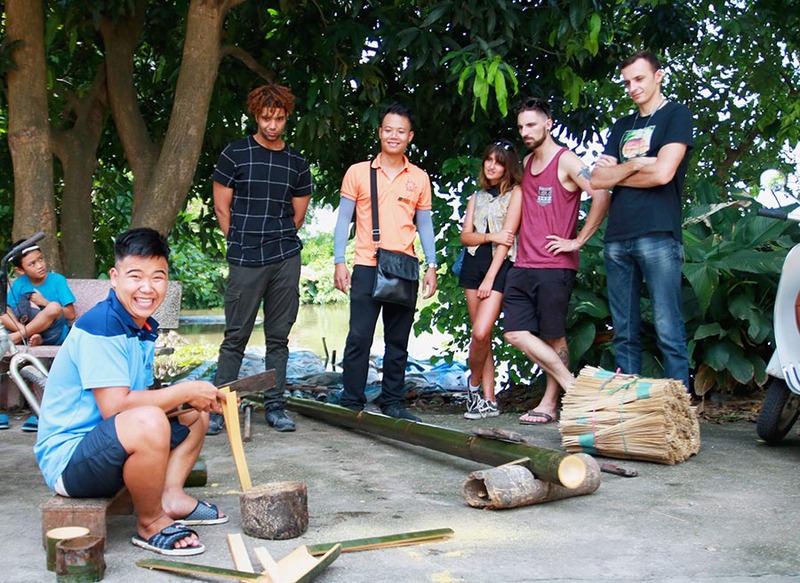 We breeze down cool back roads to visit a local farm in the middle of lush green rice paddies where we meet farmers to learn about their rural lifestyle. 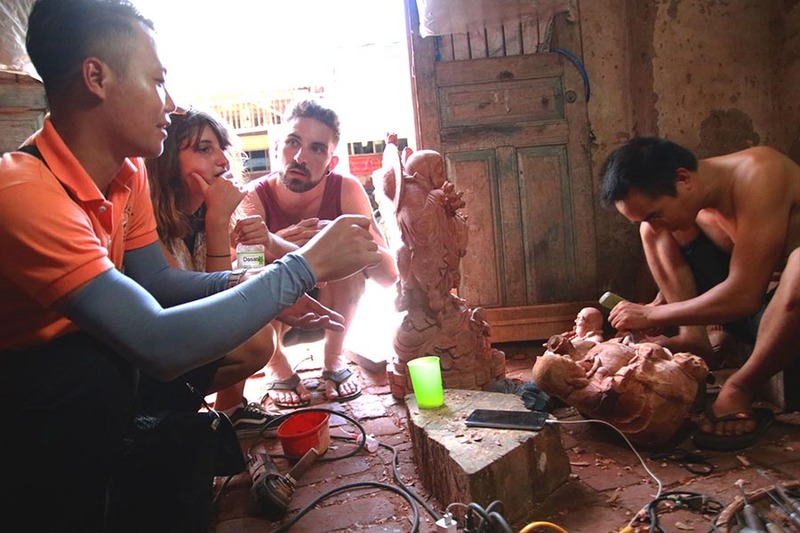 After a breathtaking ride through the valley, we arrive at a hidden wood carving village to discover how traditional wooden Buddhist statues are made by craftsmen using ancient techniques. 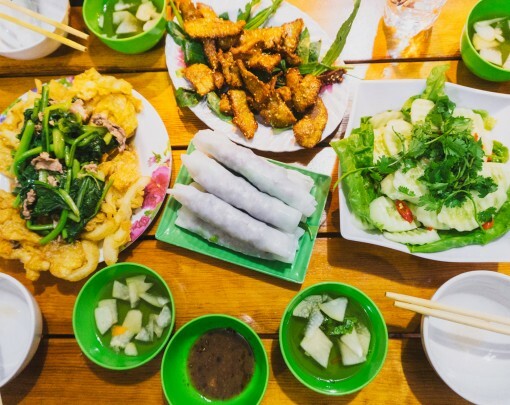 Finally, we visit to a bustling local market and enjoy a tasty snack with a local family. 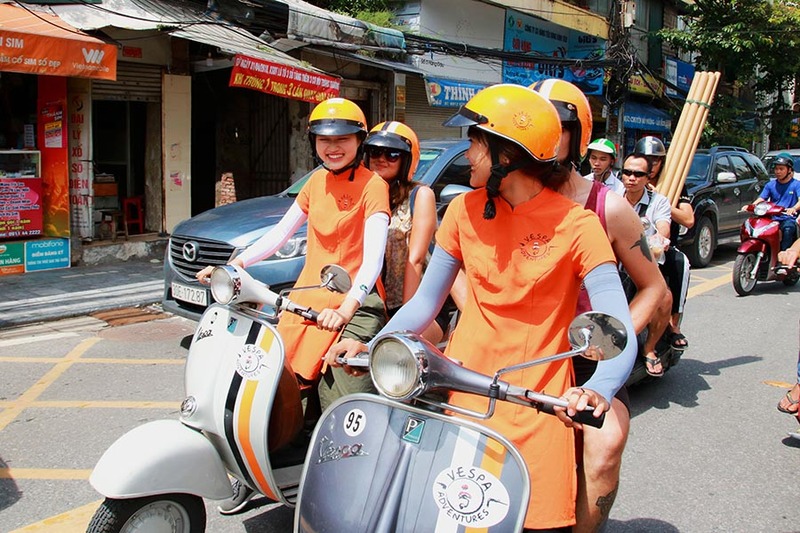 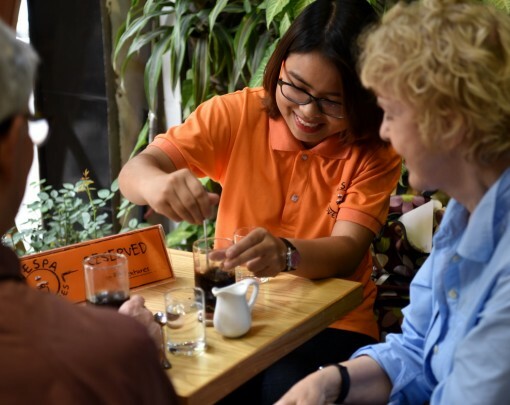 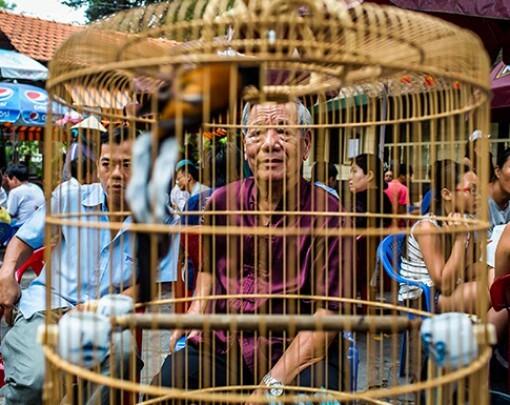 Let our guides show you the real Vietnam off the beaten path. 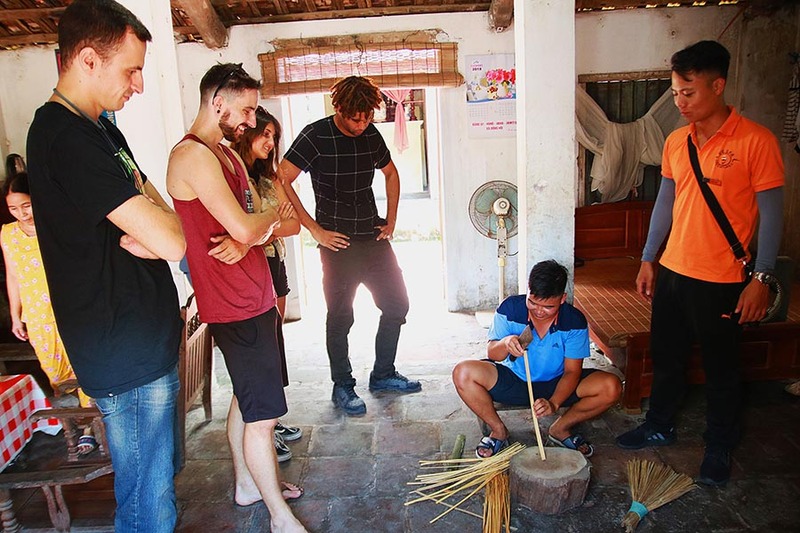 *Hanoi Countryside Adventures Highlights* – Long Bien Bridge, Bamboo artisans, ancient capital of Co Loa, local farm, rice paddies, wood carving village snack with a local family.